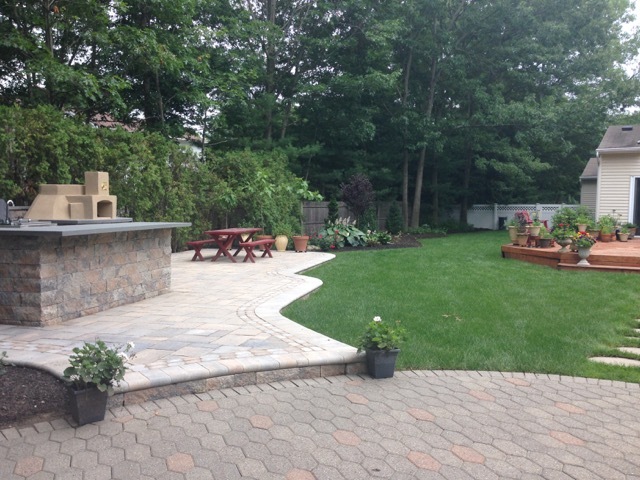 Sweet Briar - Precision Enterprise Inc. 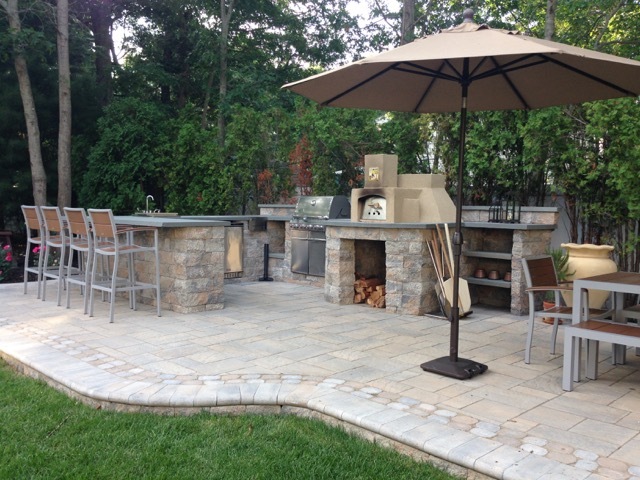 Customer Problem: Not enough room for entertaining guests, no where for guests to go. 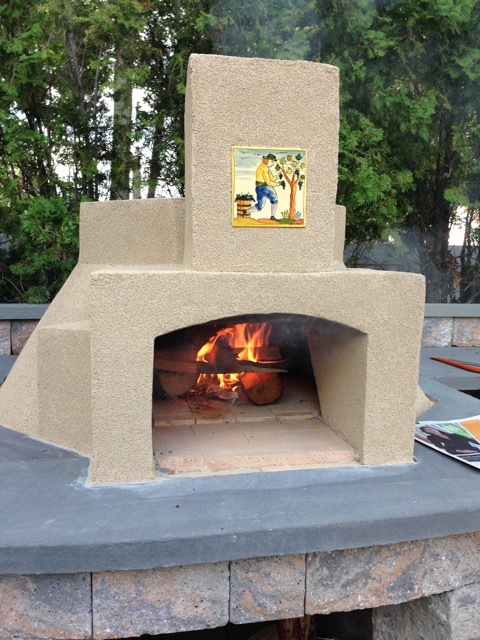 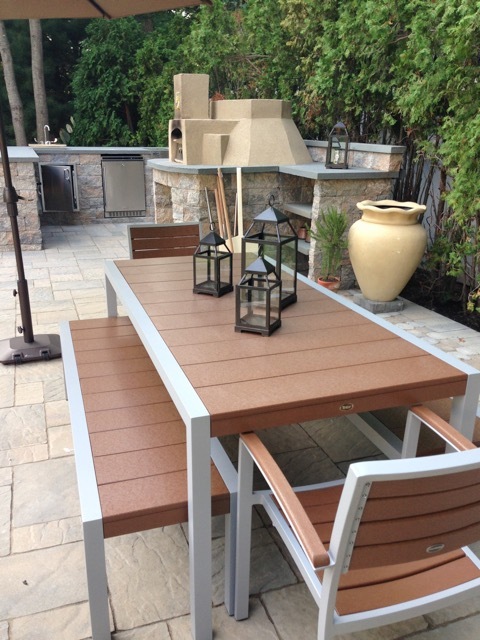 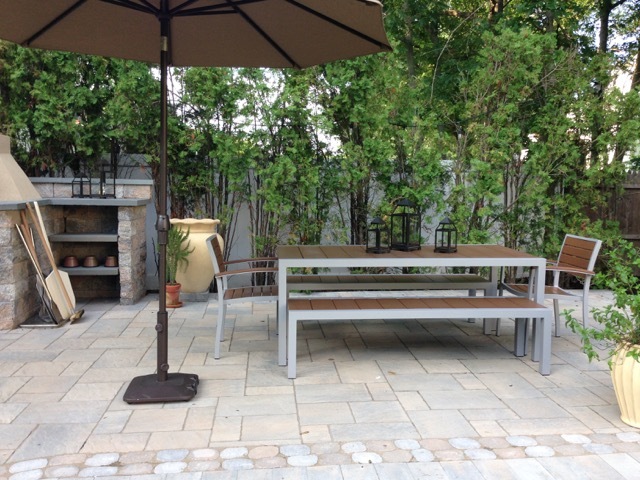 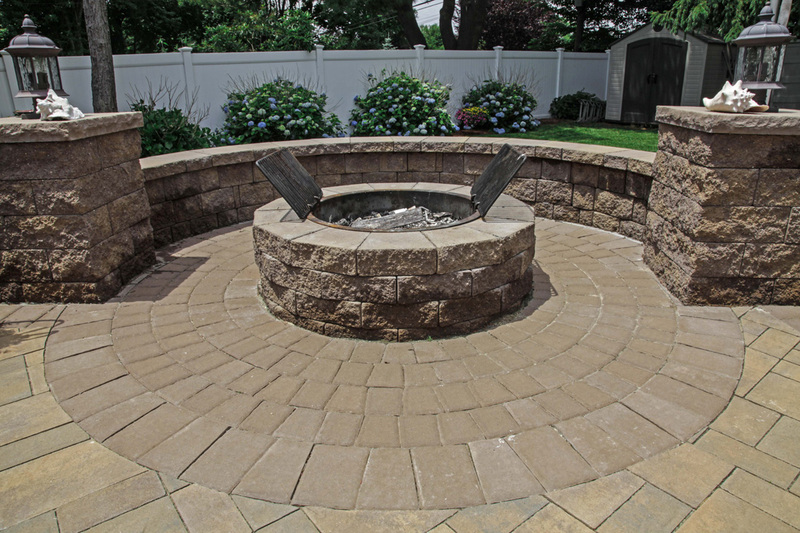 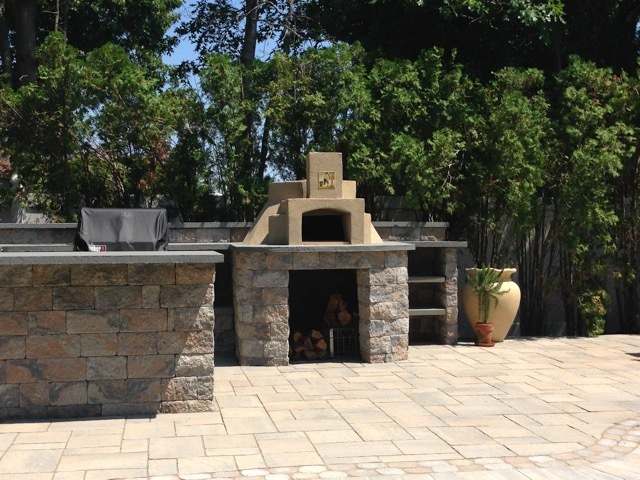 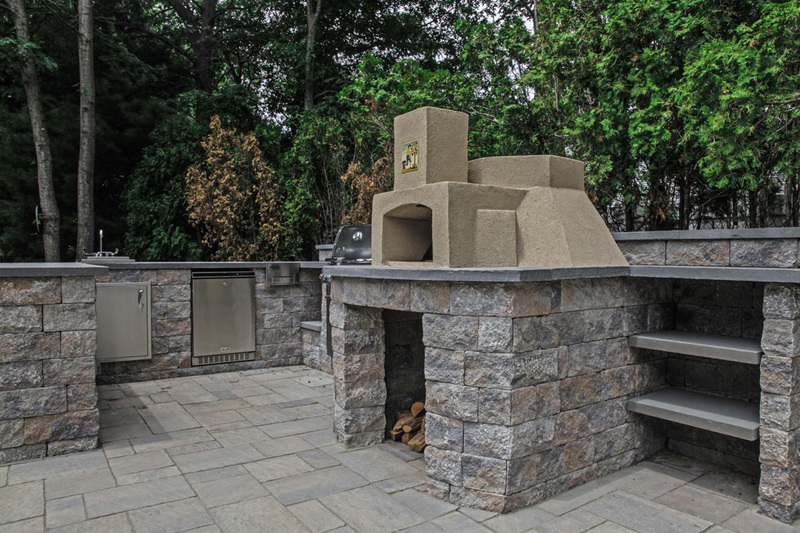 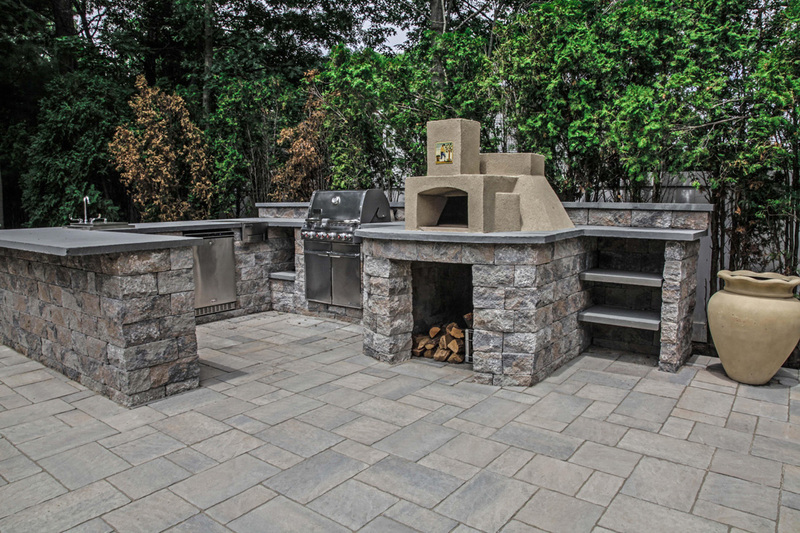 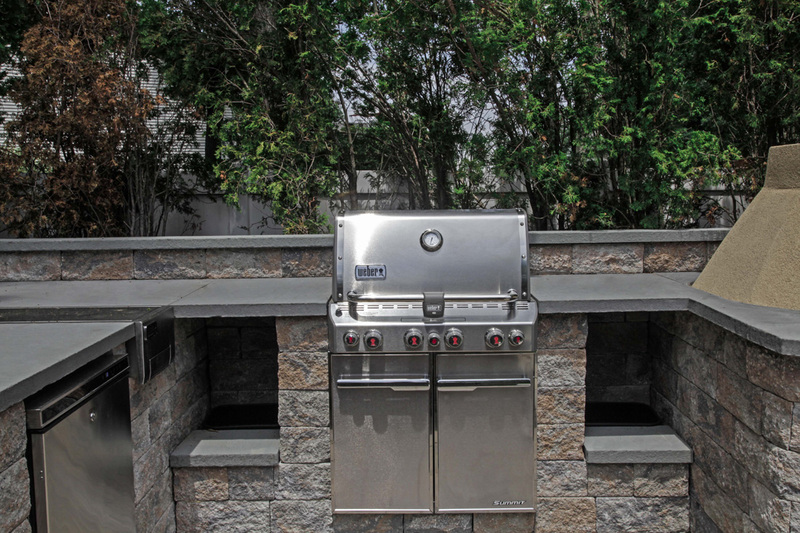 Precision Solution: Install an outdoor kitchen area, pizza oven, and bar to make an exciting outdoor living space all season long.